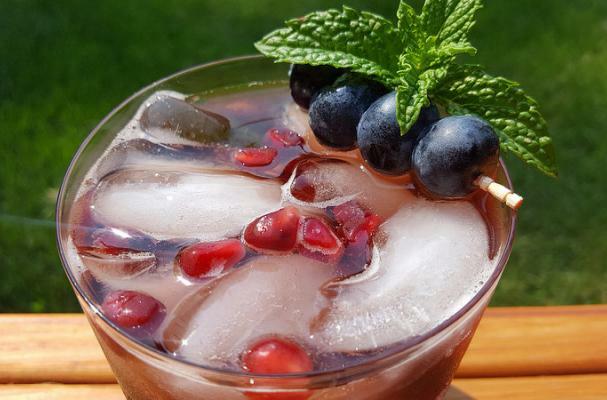 Foodista | Delicious and Fruity Drinking Vinegars That Are Healthy, Too! Is drinking vinegar the new kombucha? 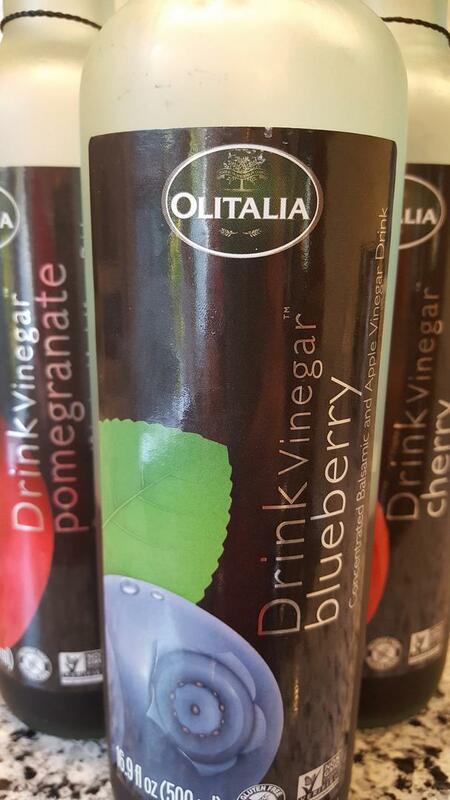 OLITALIA, the Italian manufacturer of oils and vinegar, has recently come out with a new line of drinkable vinegars. Yes, vinegars you can drink, and they are delicious! Like kombucha, these beverages are a perfect balance between sweet and sour, and they're good for you! They’re made from a blend of concentrated natural grape juice, Balsamic Vinegar of Modena, apple cider vinegar (which has numerous health benefits), and natural fruit juices (no added sugar). They’re rich in polyphenols (a powerful anti-oxidant that helps fight free radicals), they help support and improve your metabolism, are great for improving and protecting digestion and the GI tract (think healthy microbiome, everyone! ), and are an excellent source of potassium, calcium and vitamins B2 and B3. Plus, they’re gluten free and Non-GMO. Because the vinegars are concentrated you can use as little or as much of the liquid you want to create just the right taste for you (we've even blended the flavors). They come in 3 lovely flavors: Blueberry, Pomegranate, and Cherry. We sampled all three and loved each of them, including our 7-year-old daughter who loves to mix them with sparkling water. 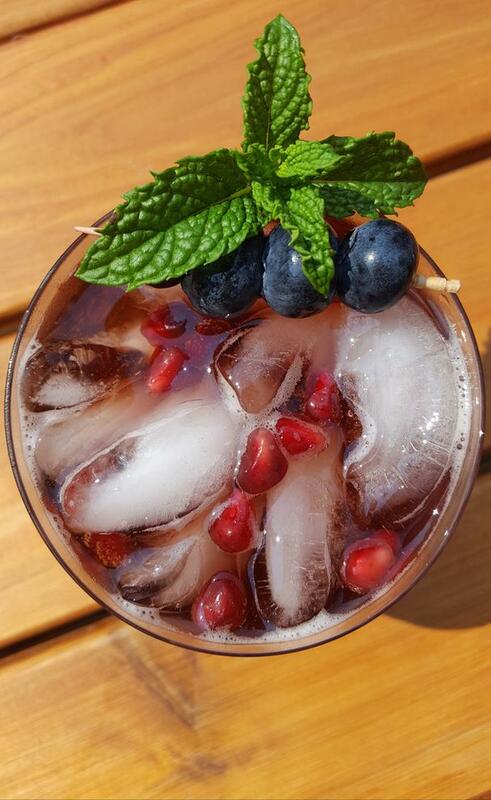 I garnish them with fresh fruit and herbs (try a sprig of mint or thyme) and serve them as fancy and refreshing mocktails. So skip the soda and reach for a healthier drinking vinegar! Your body will thank you. Foodista received product for our honest review. No other payment was received.